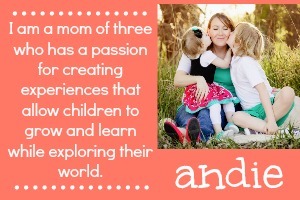 we love the book Verdi by Janell Cannon. 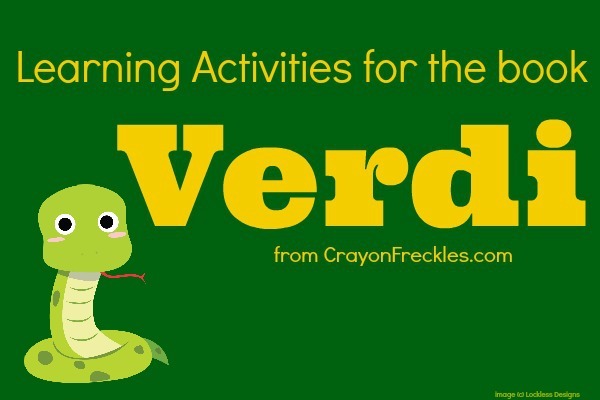 Verdi is a little yellow python who didn't want to grow older and turn green like the other elder snakes. they turned green and lazy and Verdi does all he can to try and escape the inevitable. his daredevil antics end up getting him hurt. that's when he learns that it is "easy being green". here are a few of the learning activities we did to extend the book. 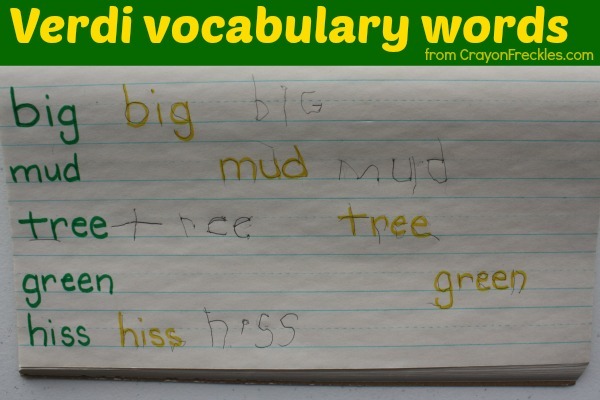 to practice writing, i used the words: big, mud, tree, green, and hiss, from the Verdi book. one the handwriting page, i wrote the words in green marker first. 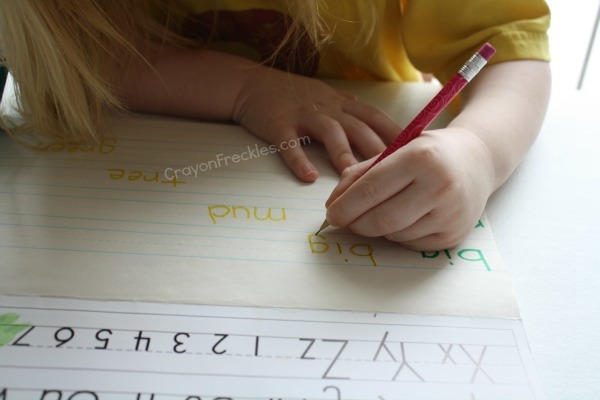 before i wrote them, i told Bear (4.5) the words and had him help me sound them out as i wrote them. then i wrote each one in yellow marker for him to trace over. after that, he was able to try to write them on his own. we took the work with the vocabulary words one step further with some plastic snakes. i used the word cards from our Little Blue Truck activities post. i put the words into sentences for Bear to slither the plastic snakes to. i stressed the card word in my sentence. example: "The snake went swimming and got wet." if you're a teacher, make a classroom snake. 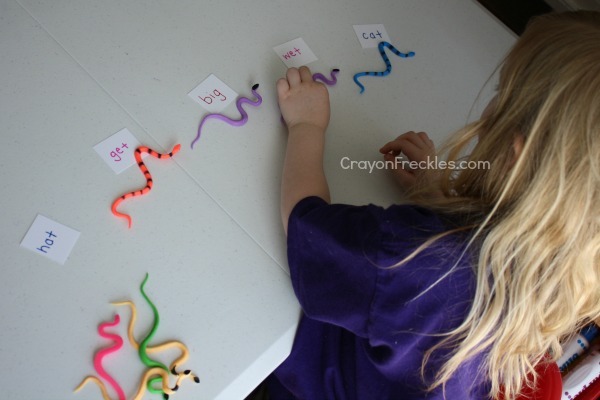 each child has a piece to decorate, then pieces are put together to create a long snake on the wall. 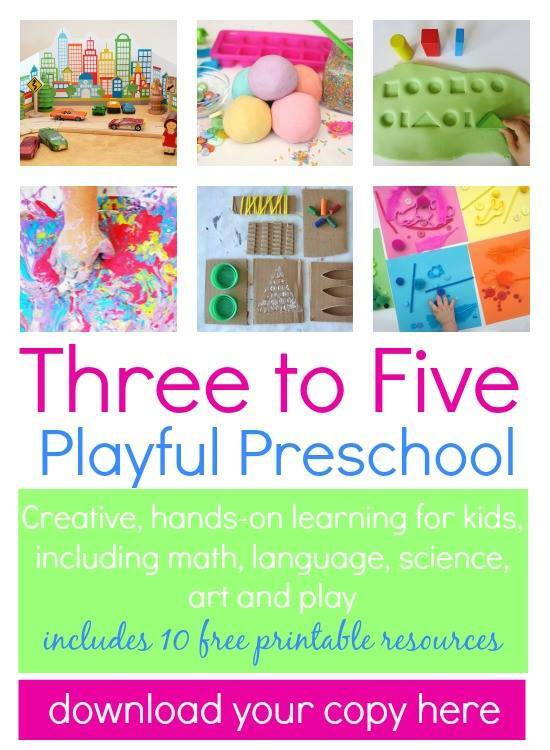 What a cute book and lovely set of activities. Pinning it.